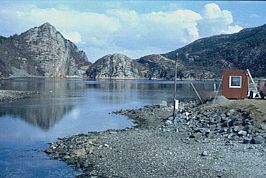 Hopavågen is a semi-enclosed lagoon, situated west of Trondheim (100 km drive) and about 20 km west of the outlet of the Trondheimsfjord. 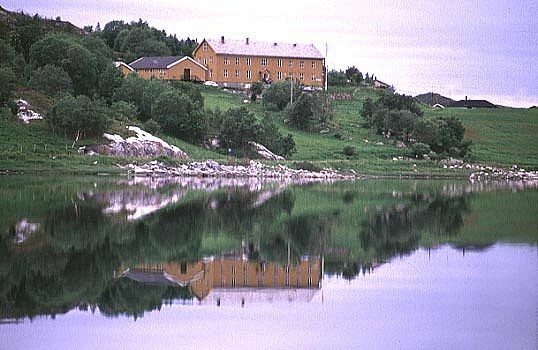 The Sletvik field station is located 300 m from the lagoon and has a laboratory space of 250 m2, kitchen facilities, nearby catering possibilities and dormitories for about 50 persons. It has also a pier and a small laboratory at the shore of Hopavågen. The lagoon is sheltered from wind and waves and is a mesocosm by itself. It has an area of 370.000 m2 and an average depth of 18 m (max 32 m). Due to tidal forcing, about 14% of its water is exchanged per day. 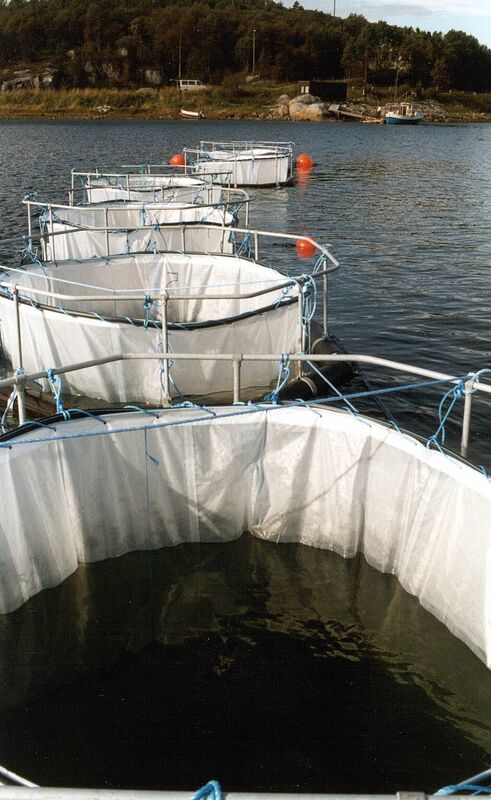 The field experiments within the landlocked bay can be conducted from a small boat. Hopavågen is ideal to study interrelations between physical, chemical and biological processes, ecohydraulics and transport processes.